If you're looking for something stunning, 'The Bakers' is just that. 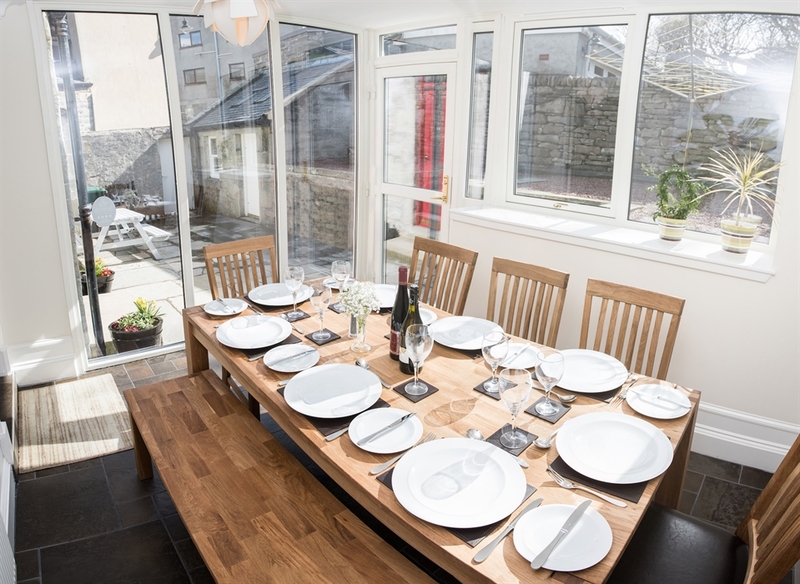 This elegant 4 bedroom character property is nestled in Lerwick's historic lanes area. 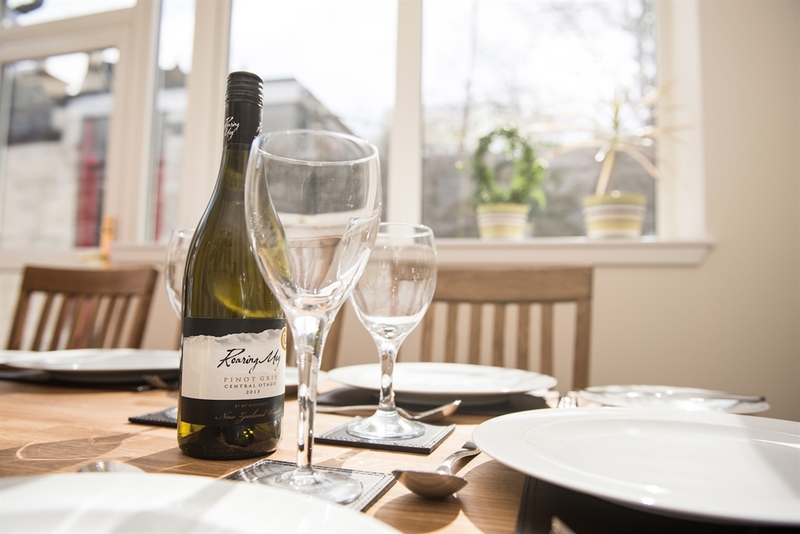 'The Bakers' offers a perfect setting in the town centre and is a wonderful find for families or friends, catering for up to 8 people. 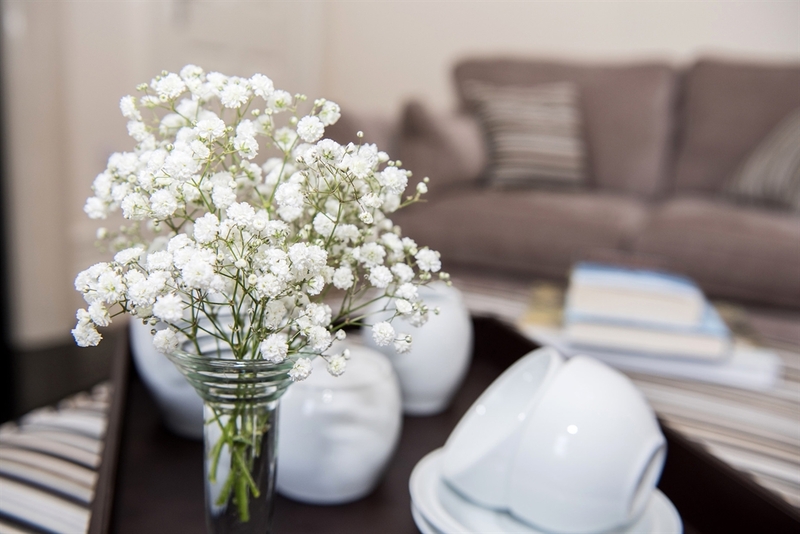 This traditional, yet contemporary property has been carefully renovated and retains many of it's beautiful features. 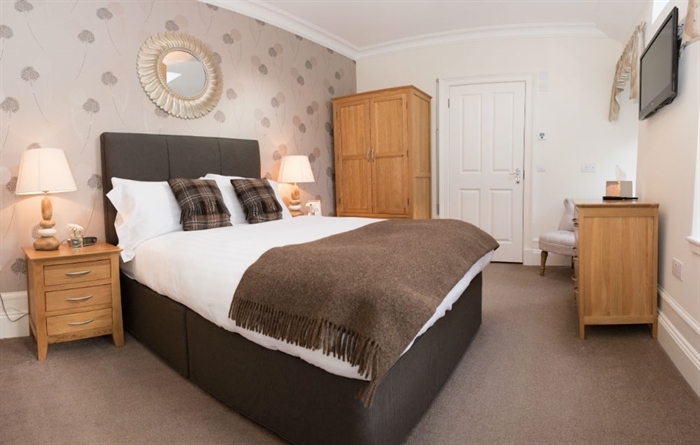 You'll find comfort and relaxation in this 4 bedroomed property all with ensuites. 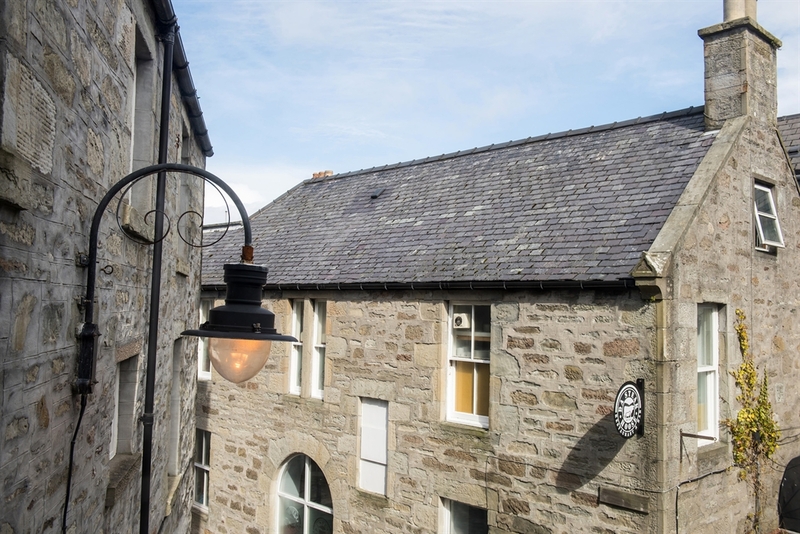 Within strolling distance to all amenities, including the Shetland Museum and Archives, Mareel cinema & music venue, many restaurants, bars and cafe's. A stones throw from the small boat harbour, tourist office and 'da street' Lerwick's main shopping area. 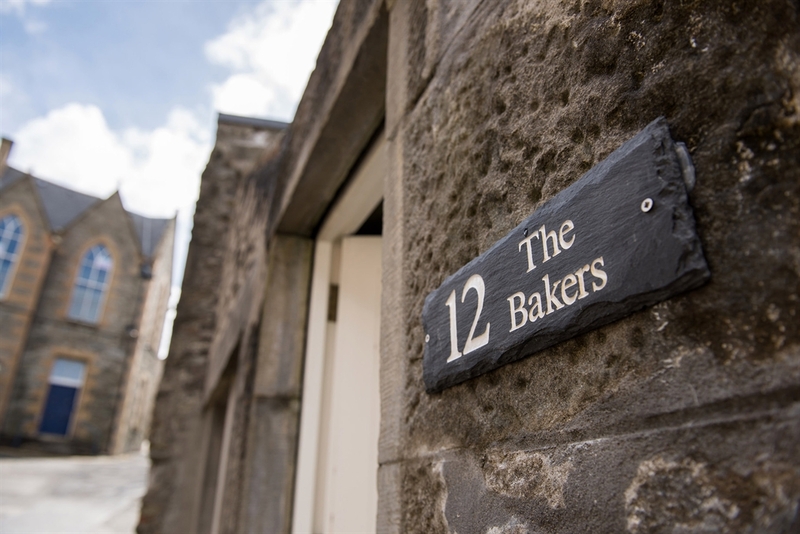 At 'The Bakers' we welcome a minimum stay of 3 nights. Access to the front door is through a small courtyard, which has an outdoor seating area. On entering the property the accommodation is spread over two floors. 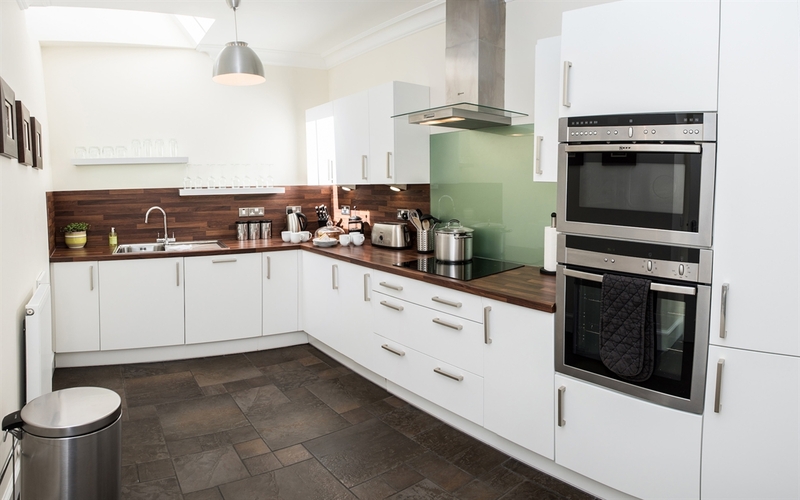 The front door opens into a spacious hallway with access to the large modern kitchen, which is well appointed and includes - induction hob, eye level oven, combination microwave oven, dishwasher and fridge/freezer. The airy dining room with large table and chairs looks out onto the courtyard. Access to the laundry room, which has a separate washing machine and tumble dryer is from the dining room. 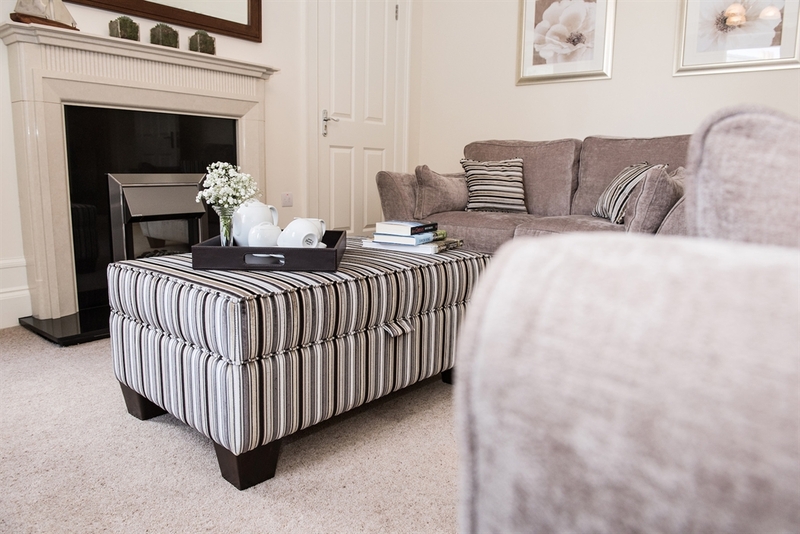 Cosy up on chilly evenings, after a day exploring in the beautiful lounge with electric fire, sofa's, chair, footstool, LCD TV with Sky and acacia TV unit, lamp and nest of tables, floor and table lamps. 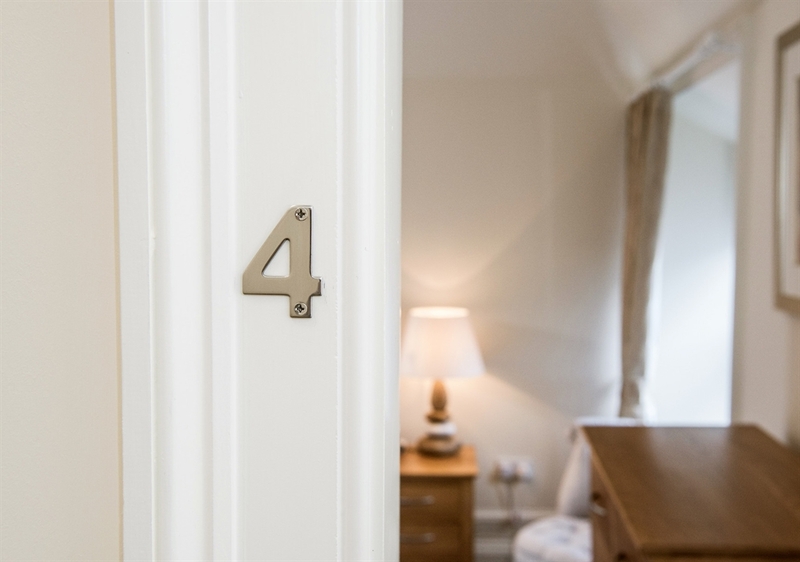 2 double ensuite bedrooms are on the ground floor and a further 2 are located on the first floor, one of which can convert to twin beds. 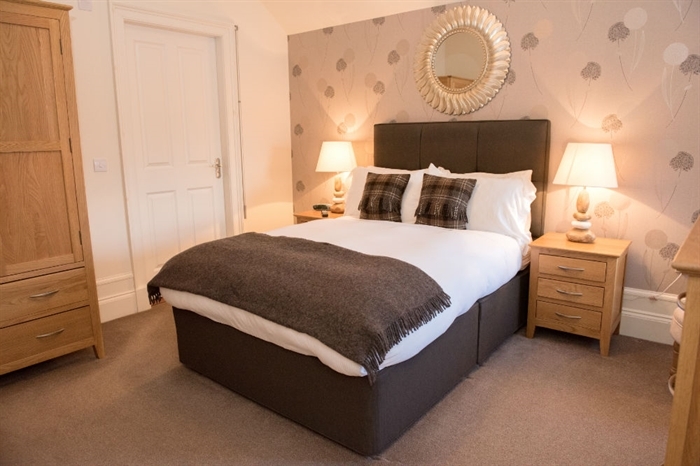 All bedrooms feature quality Harrison beds and mattresses, solid oak wardrobes, chest and bedside cabinets and LCD TV's. 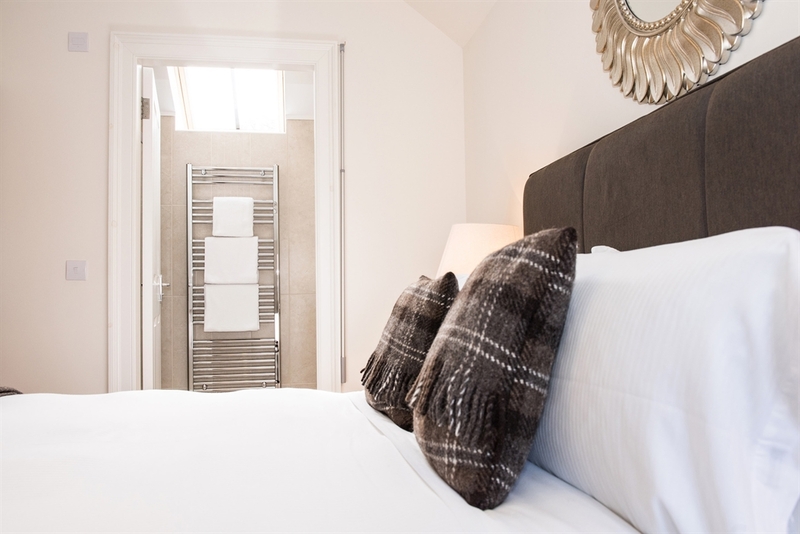 The ensuites have stylish vanity units, mirrors, WC, heated towel rails and electric showers. 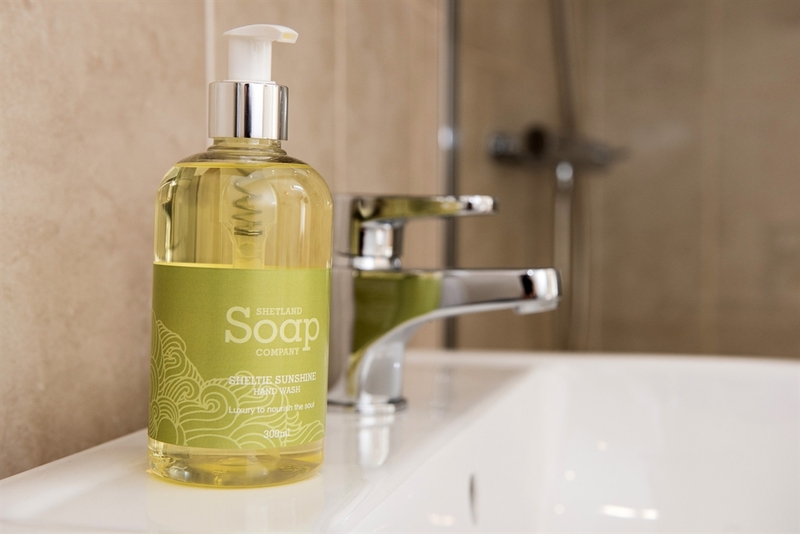 The bathrooms are all fully tiled with the luxury of underfloor heating. 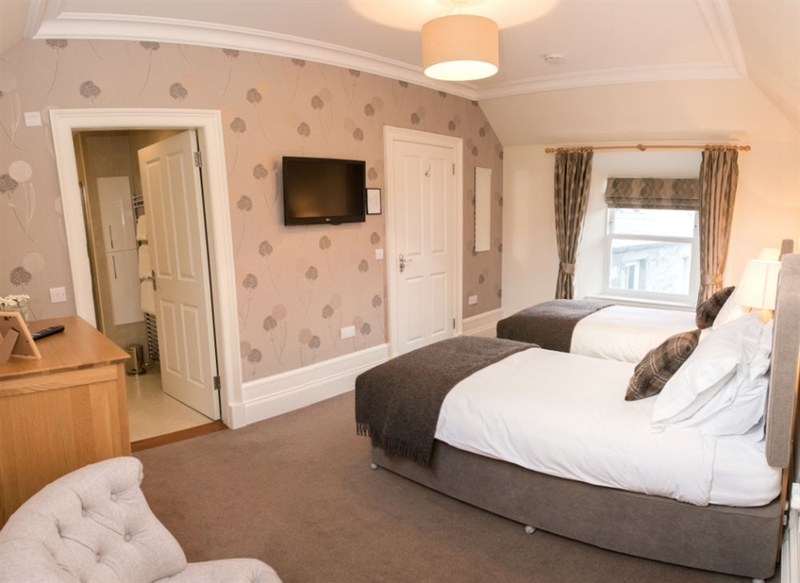 All heating, electricity, WiFi, towels and linen are included.